Bold360 is the ultimate customer engagement solution delivering the richest possible customer profiles and fastest time-to-value. Bold360 provides the digital channels and tools needed to engage and support consumers as they seamlessly move across self-service and agent-assisted channels including chat, email, messaging and social, while presenting agents with the full context of those interactions in one intuitive interface. Leveraging the power of AI, Bold360 helps personalize and enhance every engagement, no matter where it takes place – liberating agents to do what they're best at, being human. It helps you deliver fundamentally better customer experiences, more easily – no matter the problem, channel or device. 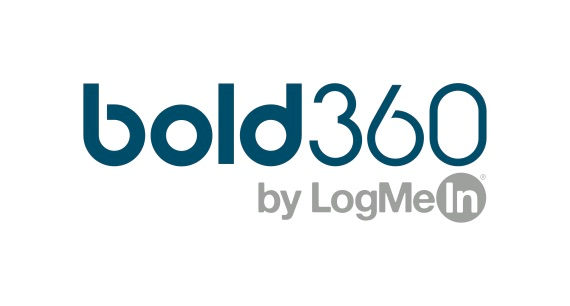 Bold360 delivers groundbreaking intelligence with out of the box simplicity, improving contact center efficiencies and delivering richer and more personalized customer experiences that build loyalty, advocacy and grow share of wallet.